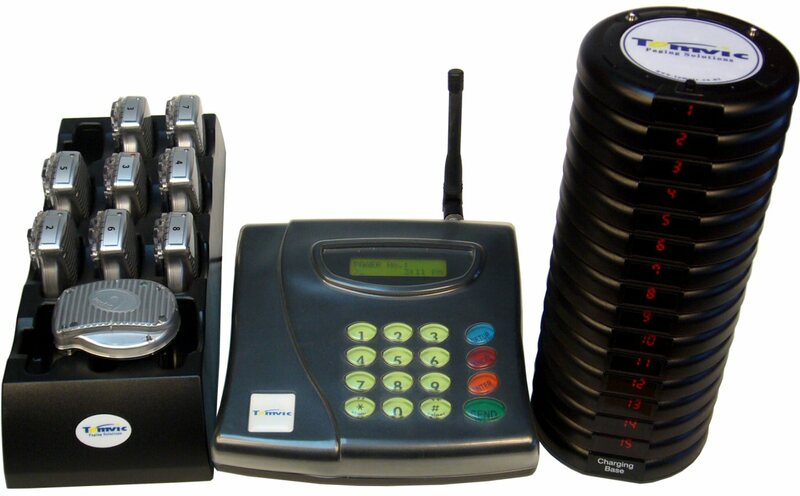 Powerful (2 watts) desktop transmitter for alerting coasters, cystalcall or numeric pagers. 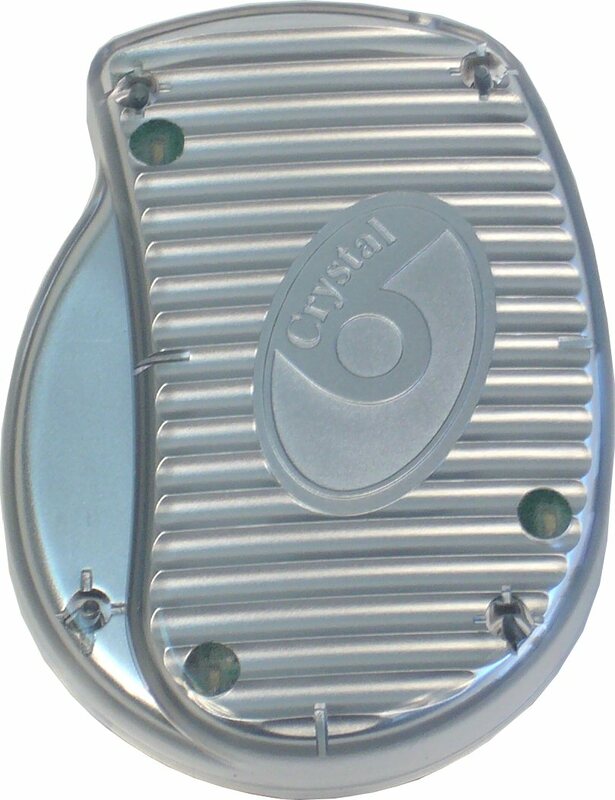 Ideal if coaster distribution and activation are undertaken in separate locations. 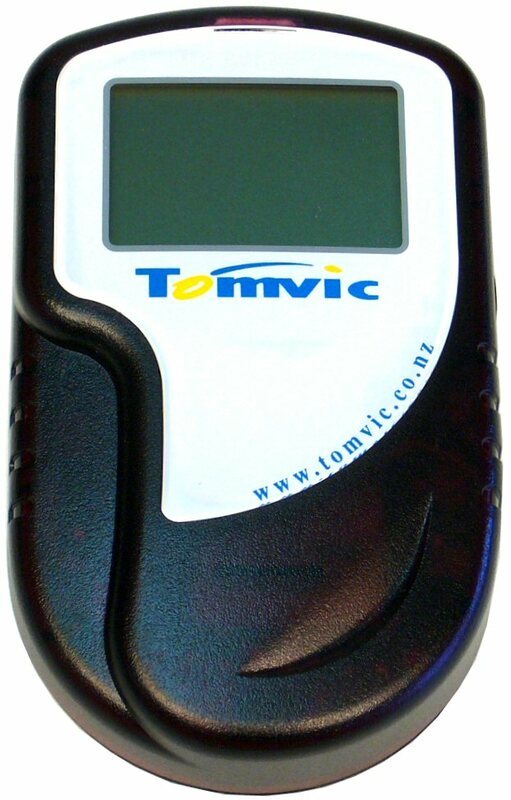 Our UHF transmitter is ideal for locations requiring an extra strong signal because of the wide range required or because of the nature of the site e.g. lots of buildings or concrete on site. 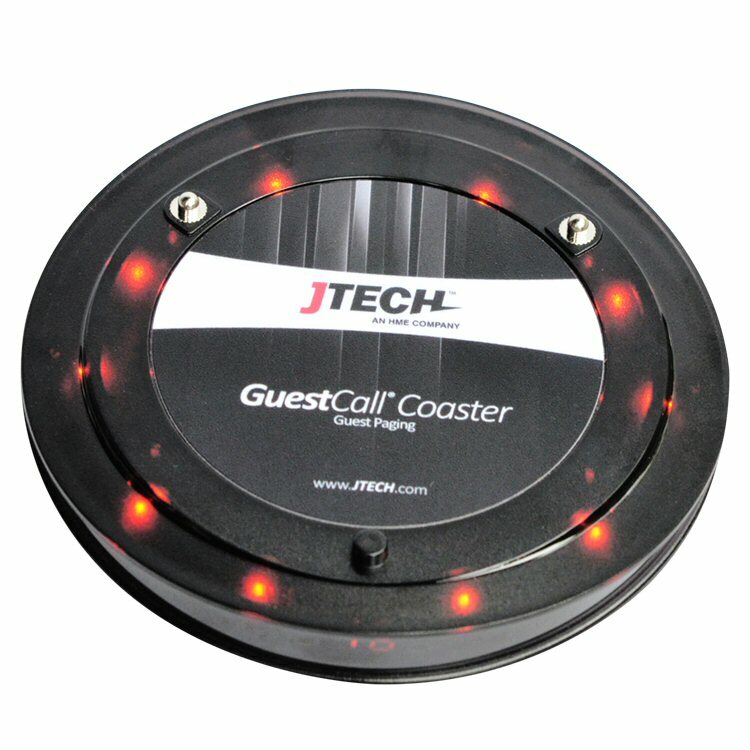 The transmitter can alert coasters, numeric pagers or crystalcall pagers. 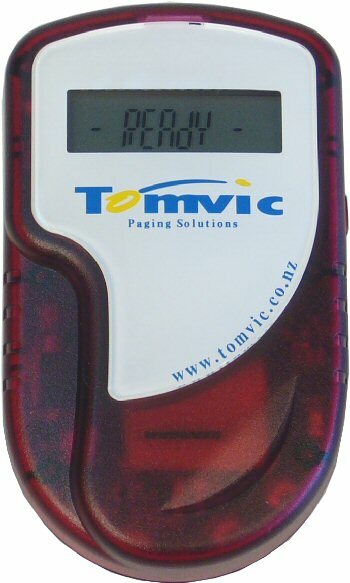 The transmitter is simple to use and can be used to reset the functionality of any of the pagers e.g. alert options and coaster number display.